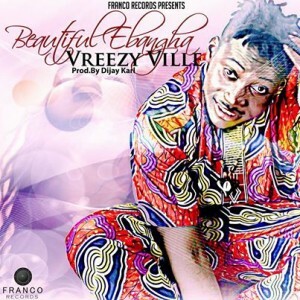 Franco Records artist Vreezy Ville dropped a thunder-bolt club banger titled “Jakiri” and received a warm acclamation. “Beautiful Ebangha” is his brand new sizzling Afro pop tune. A beautiful follow up single.